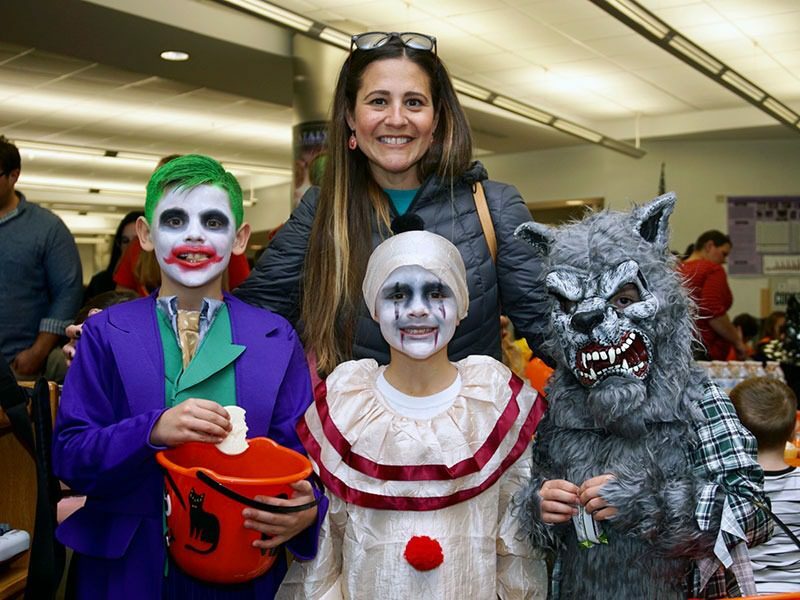 High School North’s Thespian Troupe #7455 and the district’s orchestra welcomed the Toms River community to their annual safe Halloween event. 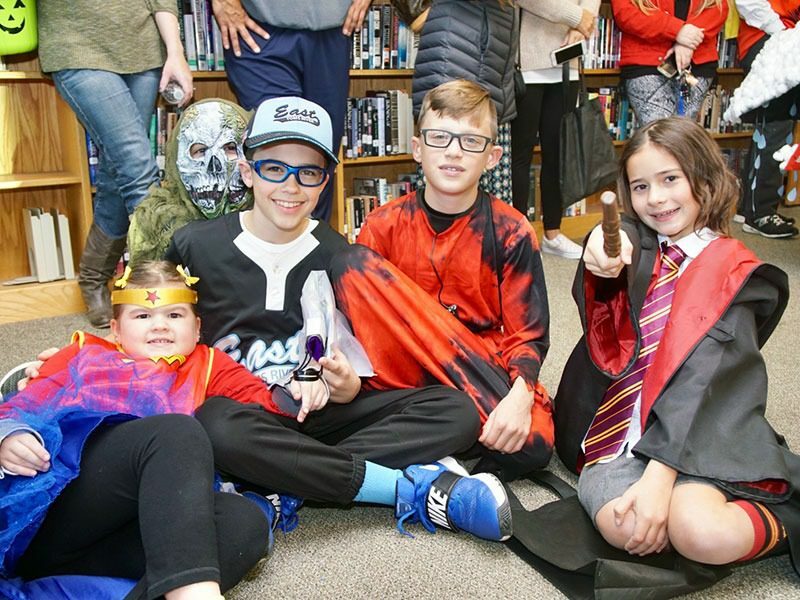 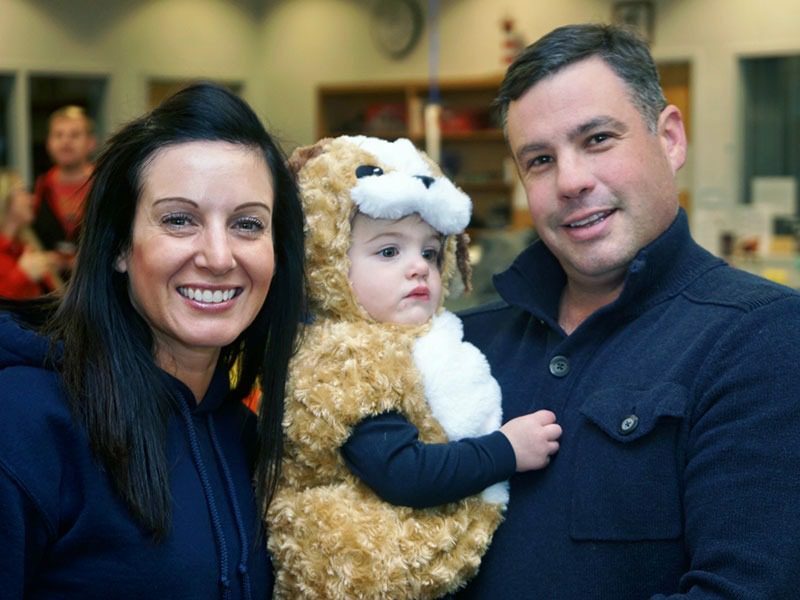 Guests were treated to a spooky orchestra concert that delighted all the young children and was followed by trick-or-treating throughout the Halloween decorated hallways of the school. 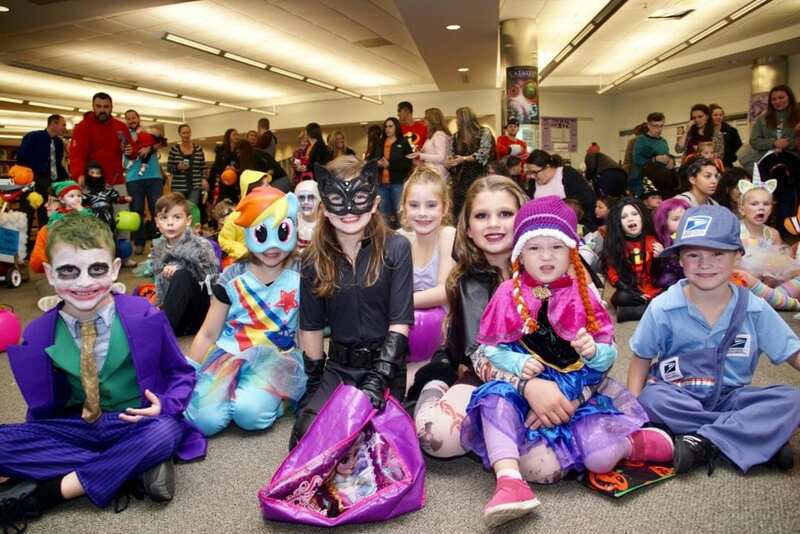 Over 25 clubs and sports participated by giving out candy and treats to children in costume. 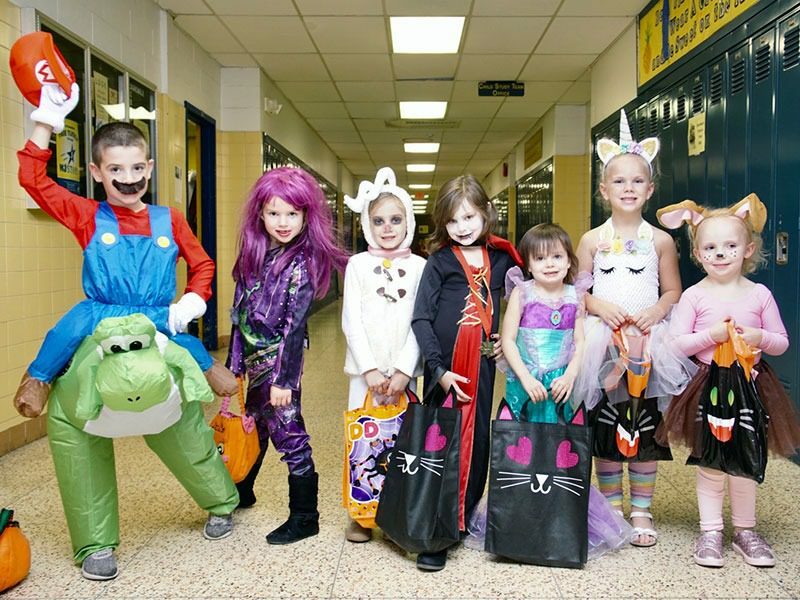 A special thank you to Ms. Carolyn Little and Ms. Susan DeGoey for making this year’s Halloween event extra special. 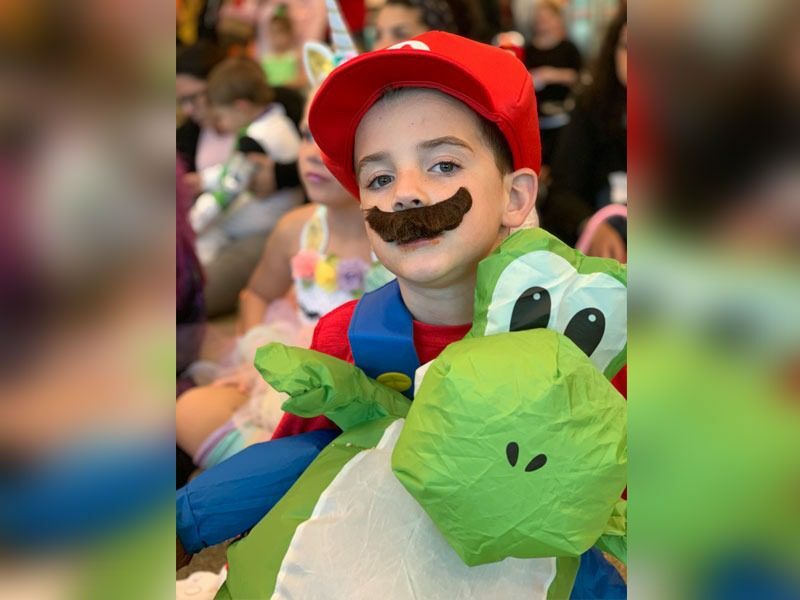 A great time was had by all who attended!